The fortress island of Örö was a closed military zone for a hundred years, but a few years ago it was opened to the public. 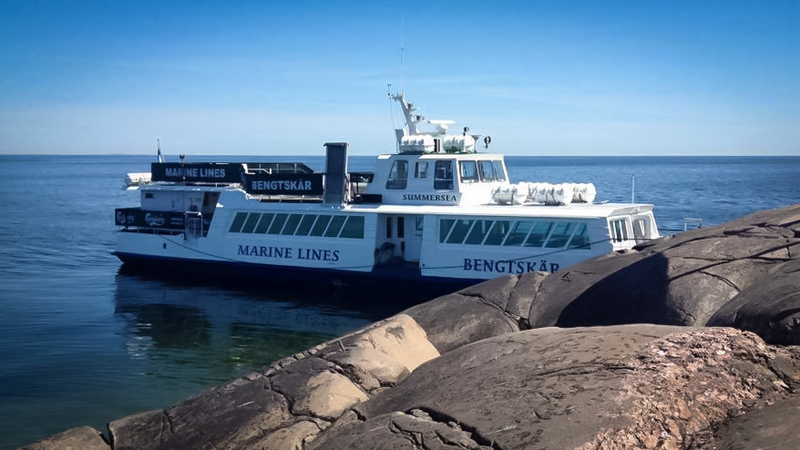 This summer Marine Lines starts to provide cruises from Hanko to Örö and back, starting from June 25th, 2017. Cruises are arranged every Sunday until August 27th. The island’s main sights include the well preserved barracks, heavy Obuhov guns, defence posts and fortifications from various eras. 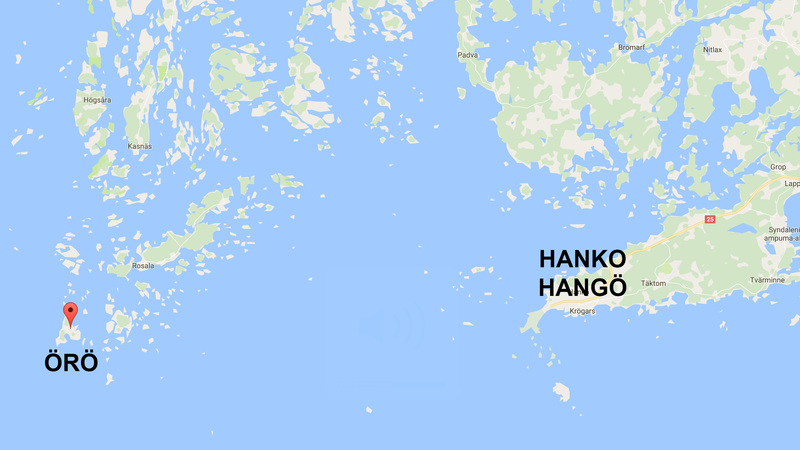 Thanks to its history as a closed fortress island, Örö has evolved into one of Southern Finland’s key concentrations of threatened species and habitat types. Various nature trips and guided tours are arranged on the island. You can also rent a bike, a kayak, or a SUP board. Or you can just chill and swim while you enjoy the day. There’s a restaurant and café as well as premises for accommodation on the island. Prices: Adults 75 euros, children (4-14 years) 30 euros. Lunch is included in the price. 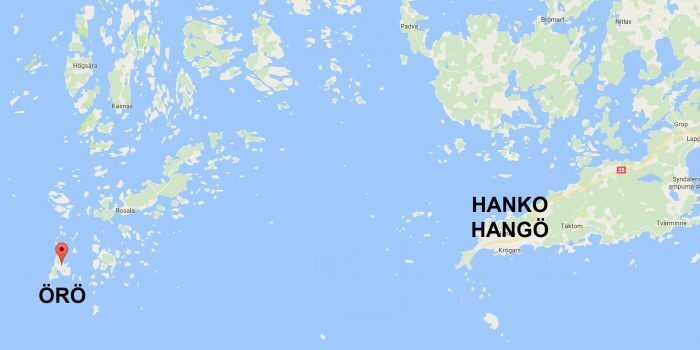 Start from Hanko Eastern Harbour at 10 AM and back at around 6:30 PM. Bookings can be made on the Marine Lines website.